Nonprofit leaders need accounting software that grows with them. At Revolution, we work with nonprofit organizations to ensure that their accounting systems are the right fit for the long haul. Enter your info below to receive a 40 question checklist that goes over the must-have features for your accounting platform and will help you determine the right accounting software for you. Thanks! 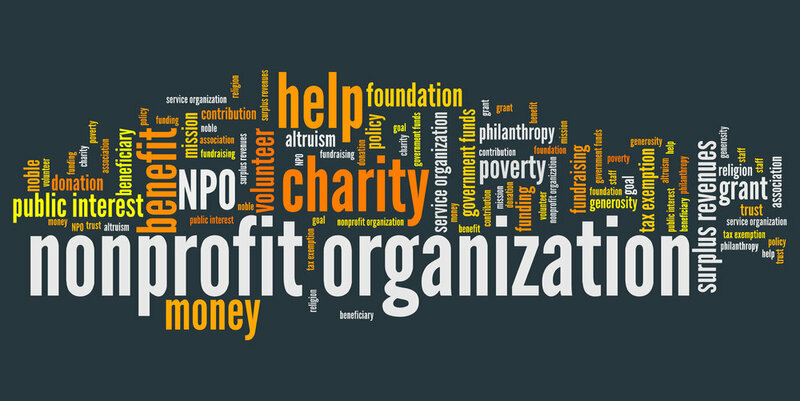 Download your free Nonprofit Accounting Software Checklist. Be sure to reach out if you have any more questions about accounting services for nonprofits.